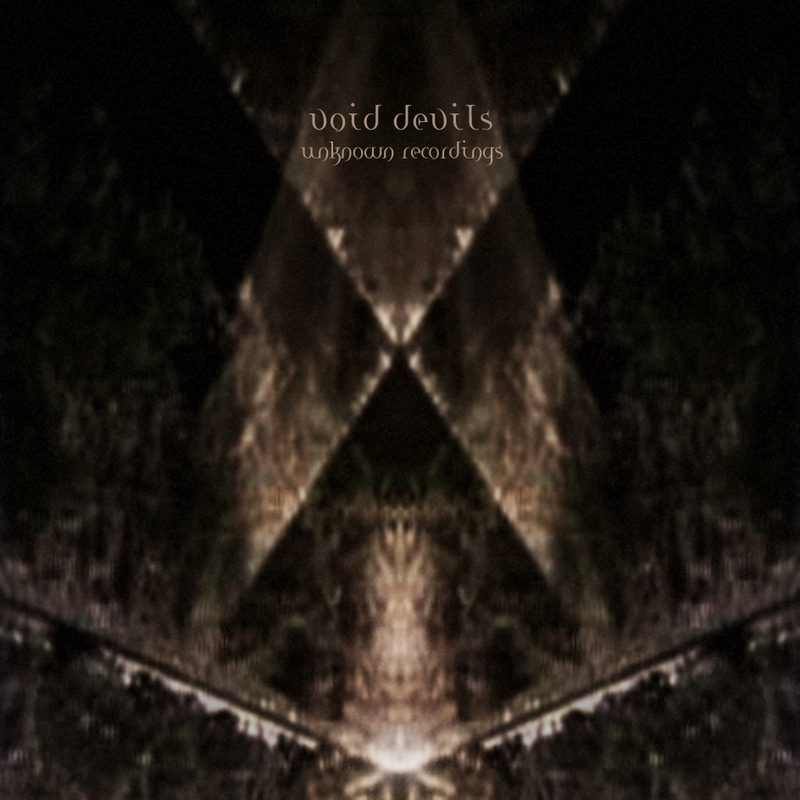 “Unknown Recordings” is the first EP by a new sound project, Void Devils, about which we know as little as the title suggest. 3 tracks of totally alien soundscapes, abstract and spooky in the same time, made of swirling electronic textures that draw unpredictable but strongly cohesive structures. This entry was posted in Free download releases and tagged Void Devils. Bookmark the permalink.